We’re proud to introduce Karen Marie Derr. 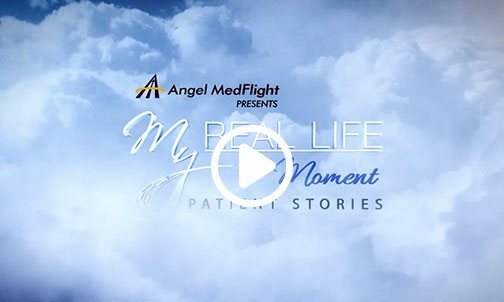 Karen is the Business Development Manager at Angel MedFlight World Wide Air Ambulance, heading up relationship management across the country. She has her Bachelors in Communications and an Executive MBA with an emphasis in Leadership. 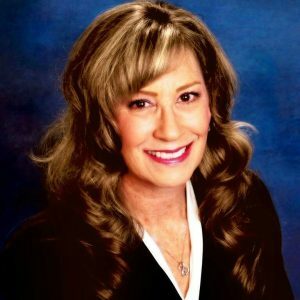 For the last two decades, she has worked in Marketing and Relationship Management, in addition to teaching college-level Marketing, Business and Management courses. I recently had the opportunity to join Angel MedFlight, and after spending the last few years teaching Marketing and Business, it’s rewarding to get back into a Relationship Management role. I love that I come to work every day to make a difference for those who make a difference for so many others. Working with case managers, attending conferences, and hearing what you have to say has made me appreciate how much you give to your employers, your patients and their families. 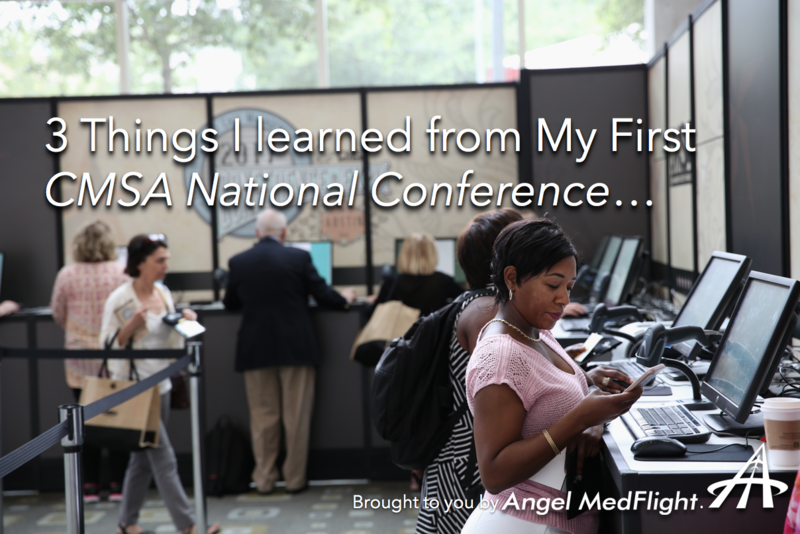 My first CMSA National Conference & Expo in Austin, Texas was incredibly rewarding in expanding my growing view of how much the role encompasses and where Angel MedFlight can make a difference. This conversation repeated with each person I had the privilege of meeting, and as a new member of the team, coming into a full awareness of the faces behind the title “Case Manager” was profound. Your faces, coupled with your names, became an insightful way for me to capture the spirit, and better understand the heart, of those who so selflessly serve their patients and each family member. Attendees smiling at CMSA National. 1. This community is amazing. During our interactive Lunch & Learn, I was struck by how many attendees stood up to share their experience and best practices. CMSA is a community where all of these voices come together and it’s apparent how much case managers work to support one another. 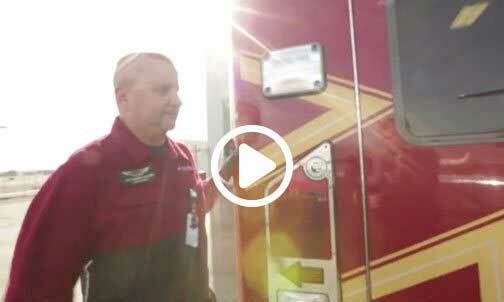 The case manager community embraces professionalism, dedication and excellence. Coming together made me realize the courage it takes, to take on these roles – being a case manager is not for the faint of heart. It takes fearlessness, coupled with the ability to make quick, timely decisions and recommendations while simultaneously keeping the patient’s wellbeing in focus. Attendees register at CMSA National. It was great to watch case managers come together in support of each other’s work and achievements. It’s humbling to see Angel MedFlight (and myself) as an extension of that community. 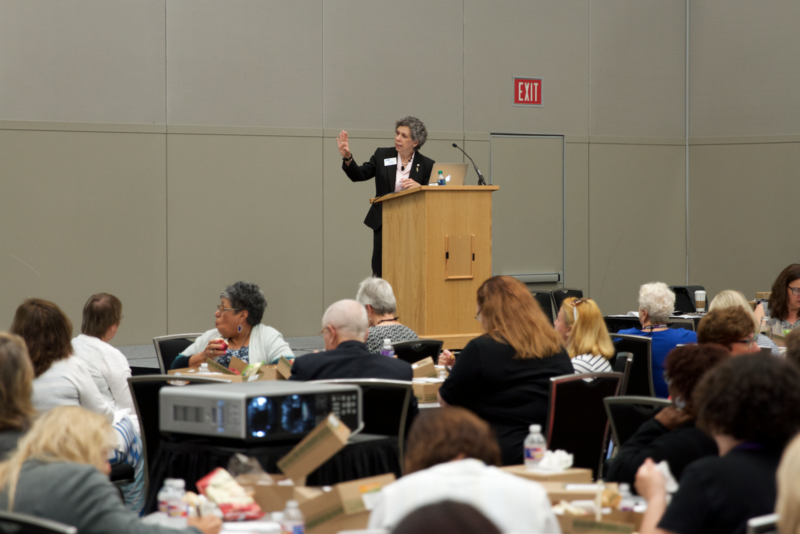 Surrounded by case managers from throughout the Unites States, and abroad, there was much I took away specific to the many roles you balance. 2. Case Management is the ultimate balancing act. Laura Ostrowsky, Director of Case Management at Memorial-Sloan Kettering Cancer Center, was the featured speaker of the Angel MedFlight sponsored CMSA Lunch & Learn. She spoke directly to the care continuum navigated by case managers and the many responsibilities and roles coming into play simultaneously. Responsibilities include utilization management, patient flow, discharge planning, patient education, insurance authorization, denial prevention, and denial and appeal management. It is evident, when it comes to roles, case managers regularly find themselves entering the world of “many hats”. Laura Ostrowsky speaks about ‘Navigating the Care Continuum’. Just as hats have an ability to make a statement, so do the unique roles of each case manager: advocate, advisor, coordinator, clerical support, educator, expediter, expert, facilitator, hospital employee, mediator, negotiator, navigator, therapist and surrogate family member. Likely not an exhaustive list, these titles speak to just a few of the roles case managers find themselves assuming concurrently. I was in awe of the balancing act! Case managers work tirelessly to ensure their patients receive the best possible care on a daily basis. And I kept hearing one phrase come up, “Quality of Care”. 3. Case Managers never stop talking about Quality of Care – there’s a reason why. According the World Health Organization (WHO), “quality of care” is defined as, “the extent to which health care services provided to individuals and patient populations improve desired health outcomes.” To achieve this, WHO believes “health care must be safe, effective, timely, efficient, equitable, and people-centered.” At CMSA, I spoke with many of you about the importance of Quality of Care in partnering with any organization. That’s because when you have the patient’s best interest at heart, Quality of Care is your first priority. 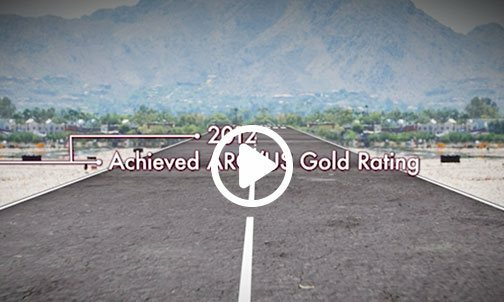 Angel MedFlight is committed to delivering the same dedication to Quality of Care in the air that patients receive in your facilities. We work with healthcare providers to learn their specific protocol to ensure not just quality of care, but also continuity. 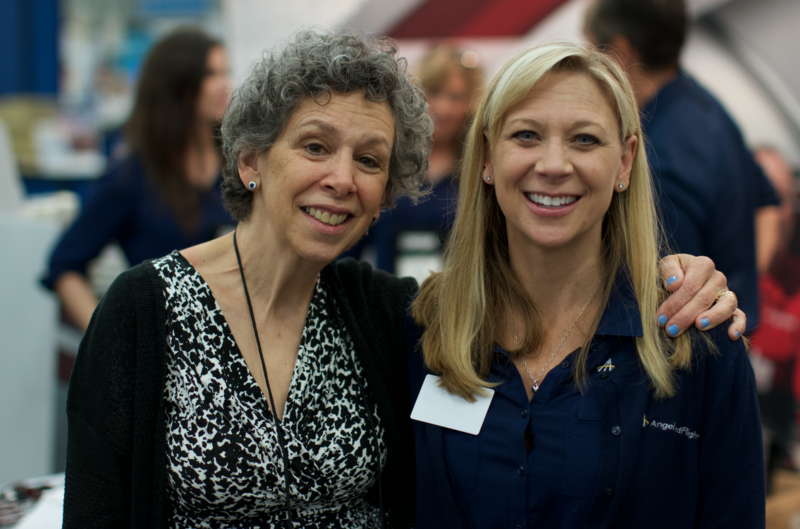 Laura Ostrowsky, Director of Case Management at the Memorial Sloan Kettering Cancer Center, and Kim Halloran, VP of Business Development for Angel MedFlight, stop for a photo. Can we help with your balancing act? 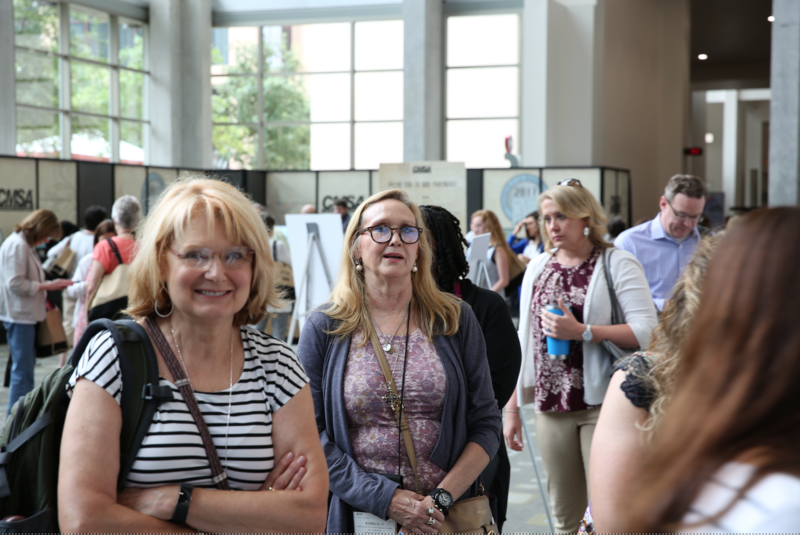 It was great getting to know you and the community at CMSA National this year. 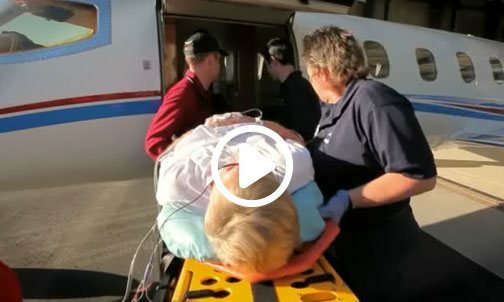 At Angel MedFlight, we never stop looking for ways to make air ambulance medical transports easier for Case Managers and their patients. Click here to learn how we can save you time and paperwork with our streamlined flight coordination and insurance pre-authorization management process.